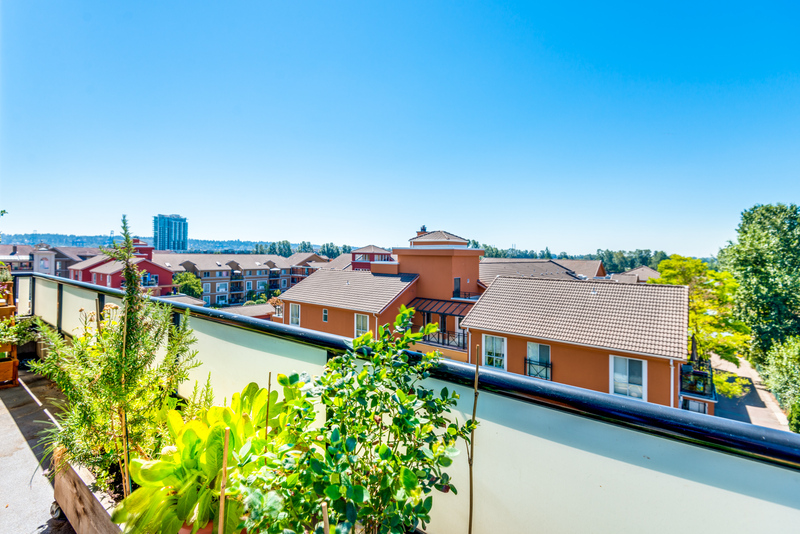 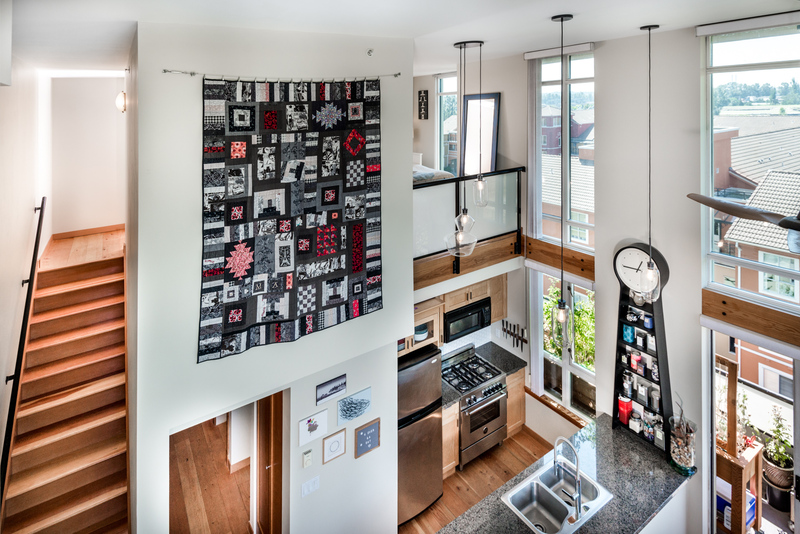 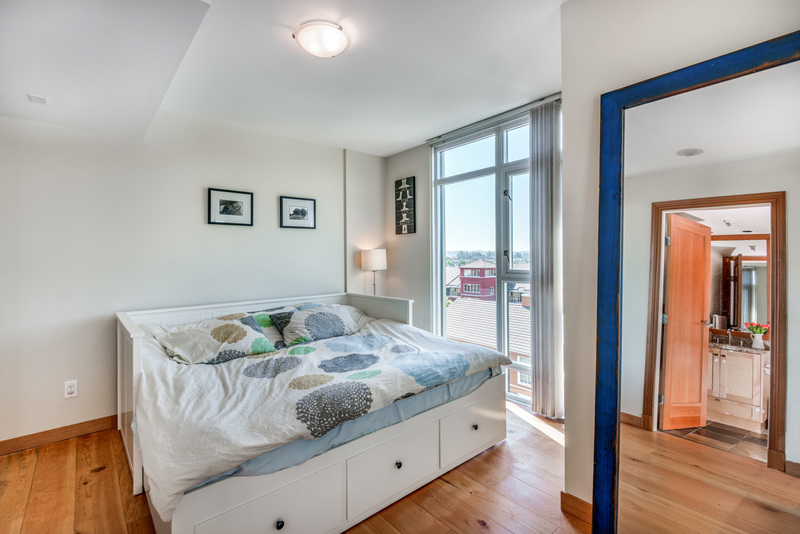 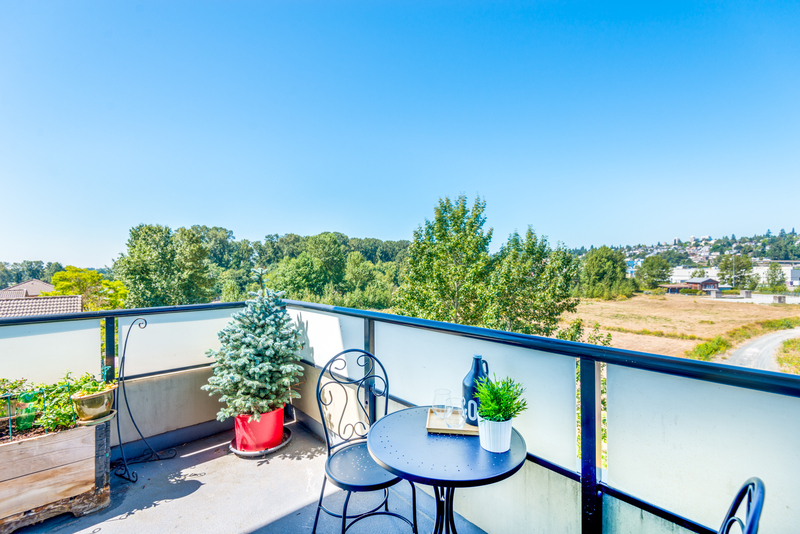 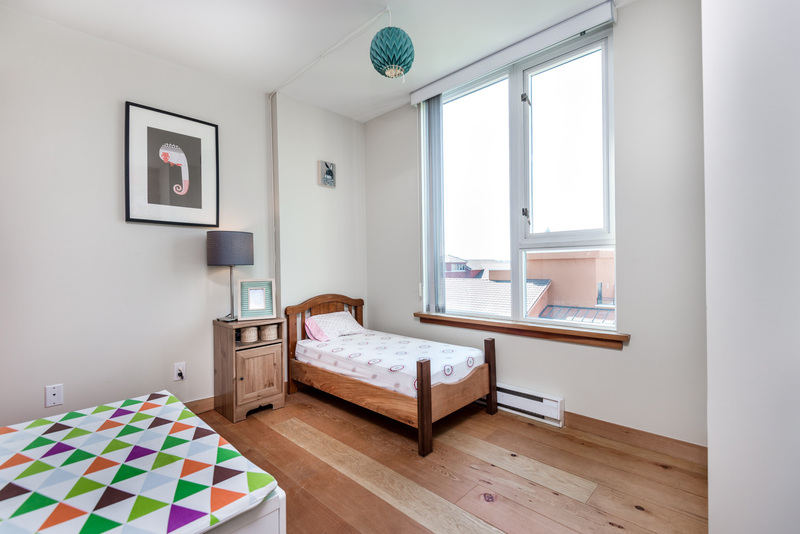 The rarely available SOUTHWEST corner, 2 bedroom, 2 bathroom loft unit at 7 Rialto is here! 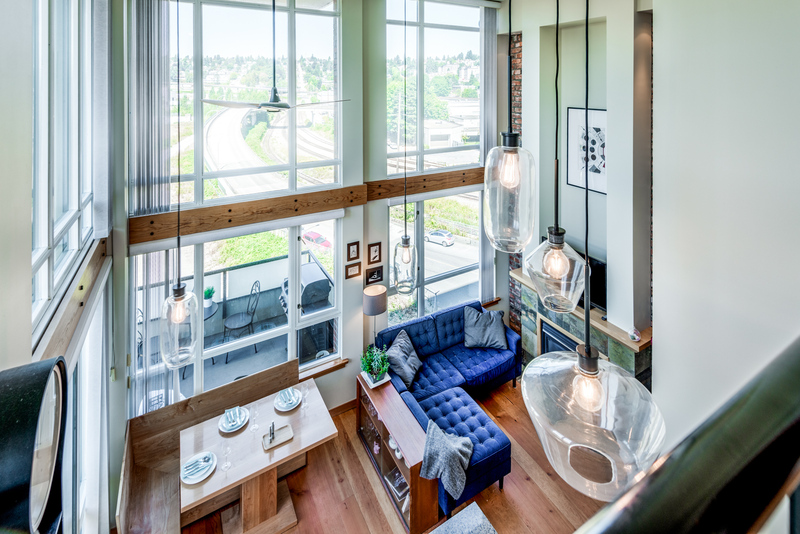 Big, bright, modern! 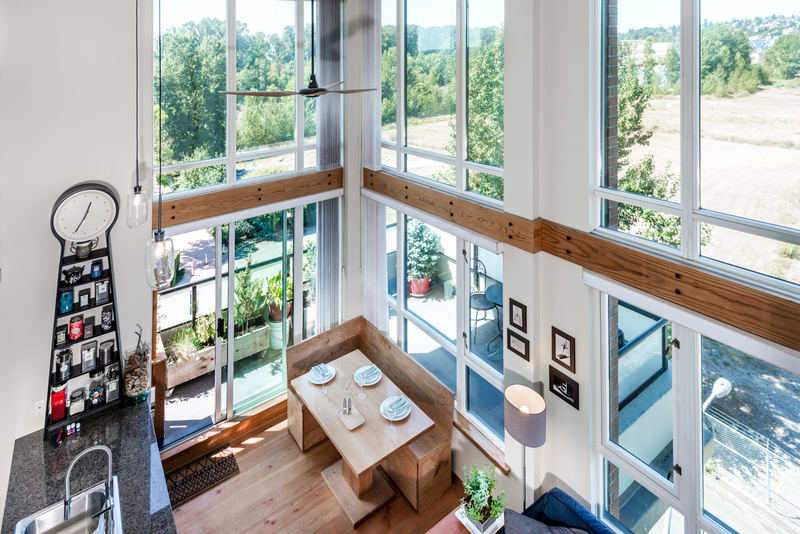 Wall to ceiling windows are so much more spectacular when those ceilings are almost 18' high. 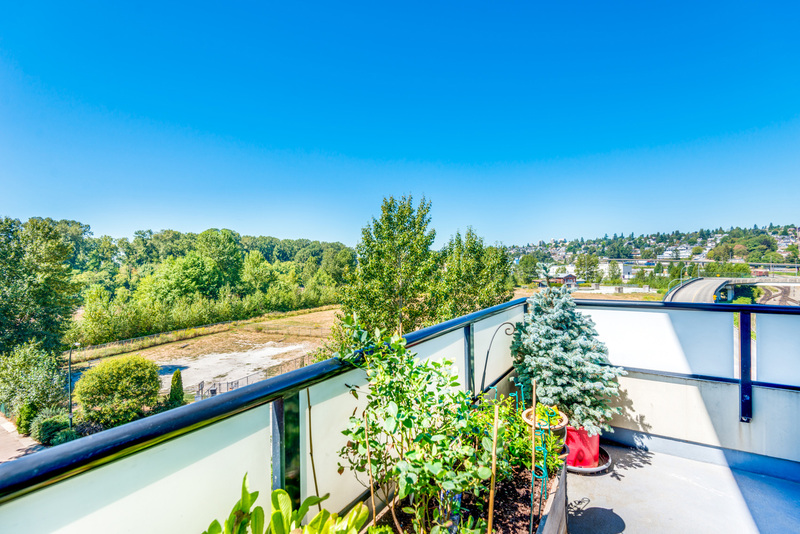 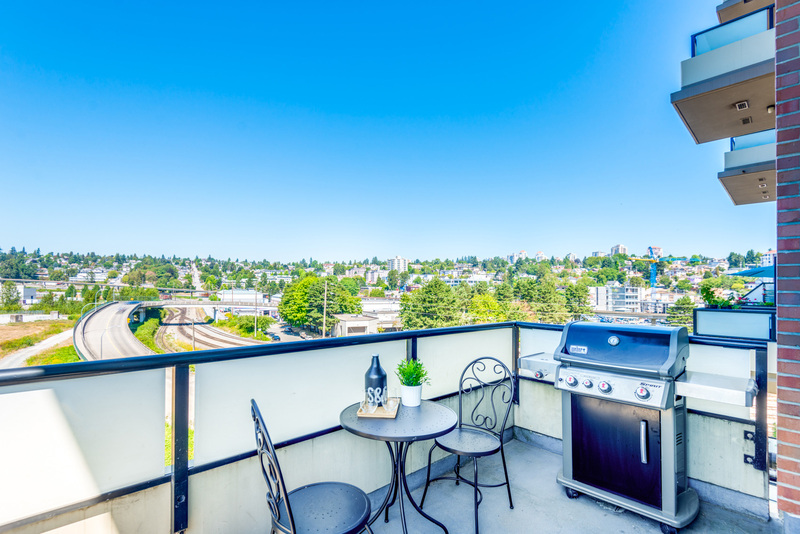 This unit features a massive (almost 160 sqft) wrap-around patio off the main floor that has more than ample room for both gardening and BBQing enthusiasts. 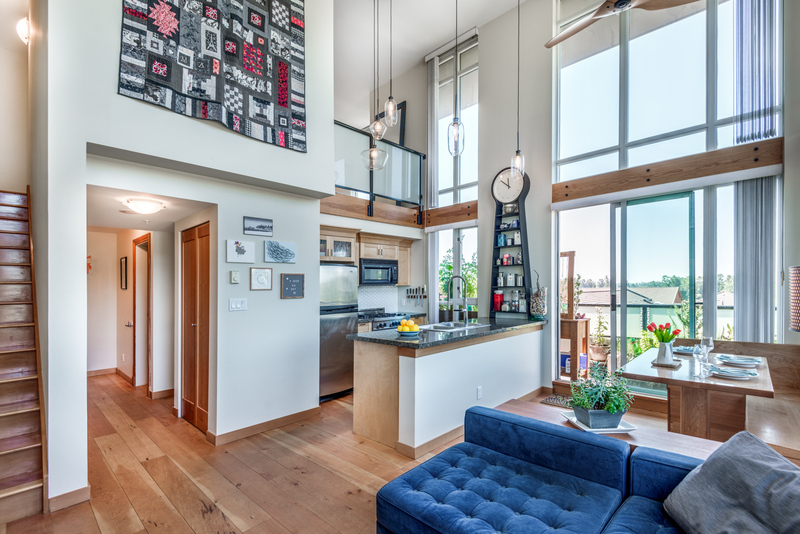 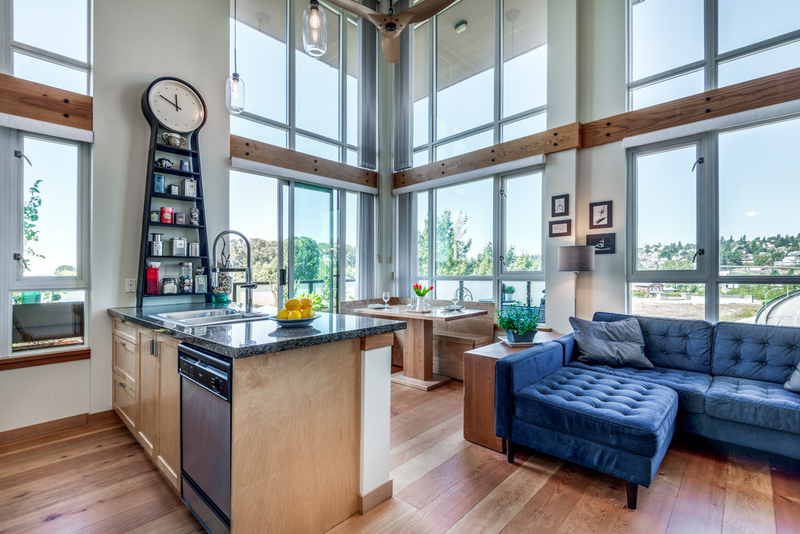 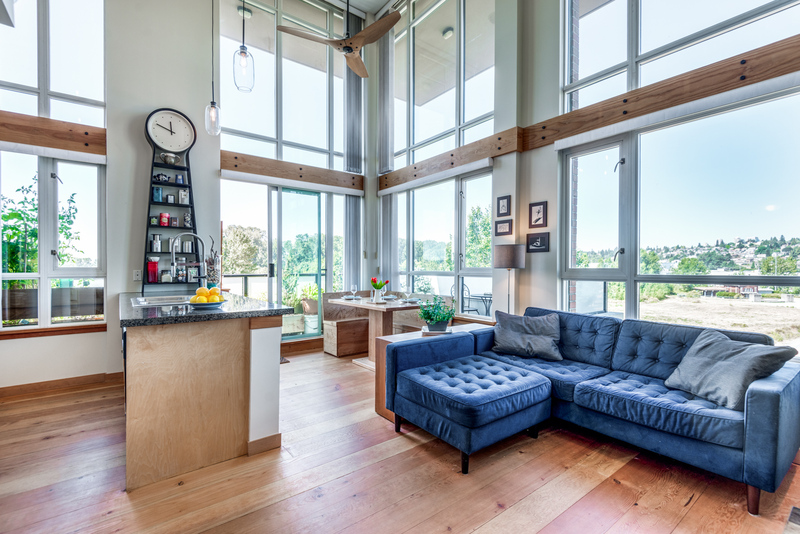 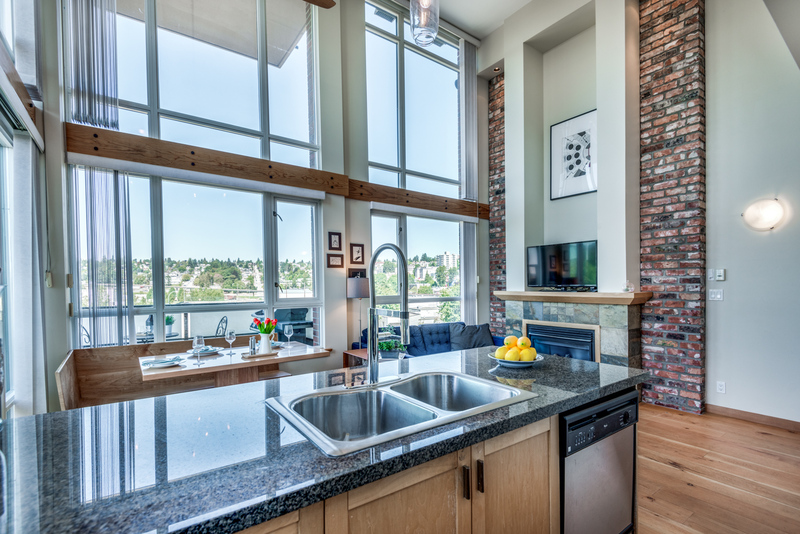 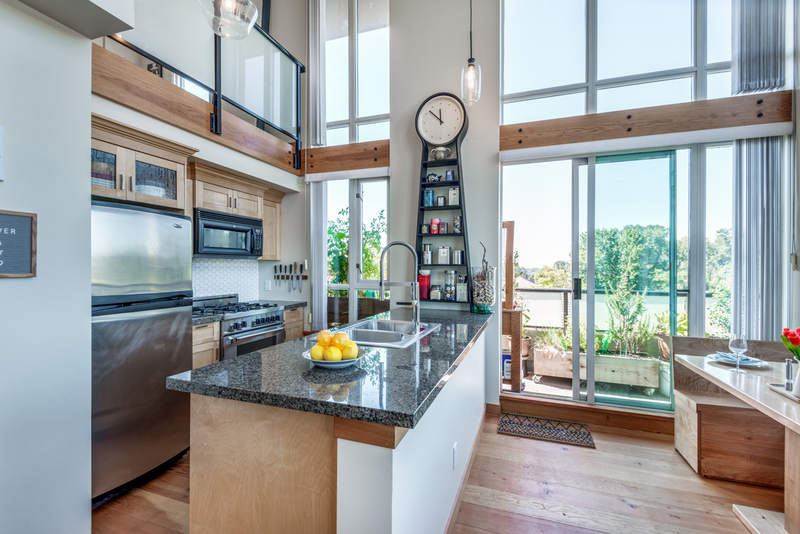 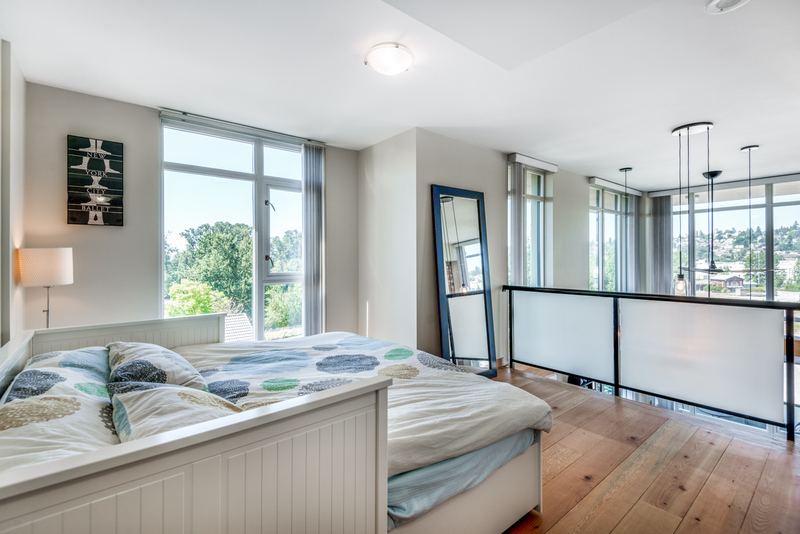 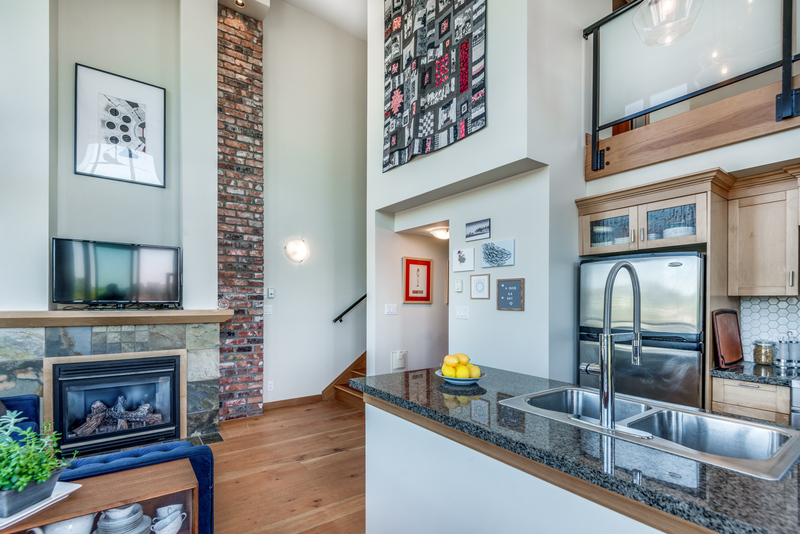 This loft unit is also situated just right to enjoy river views from your master bedroom! 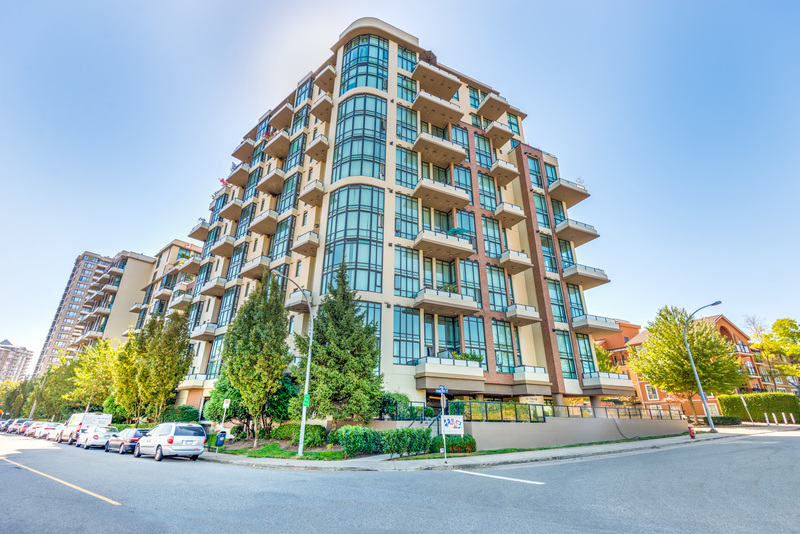 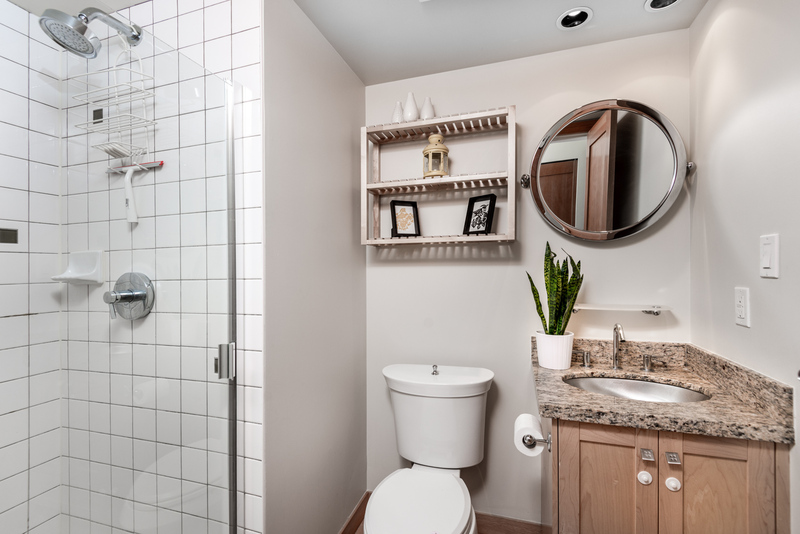 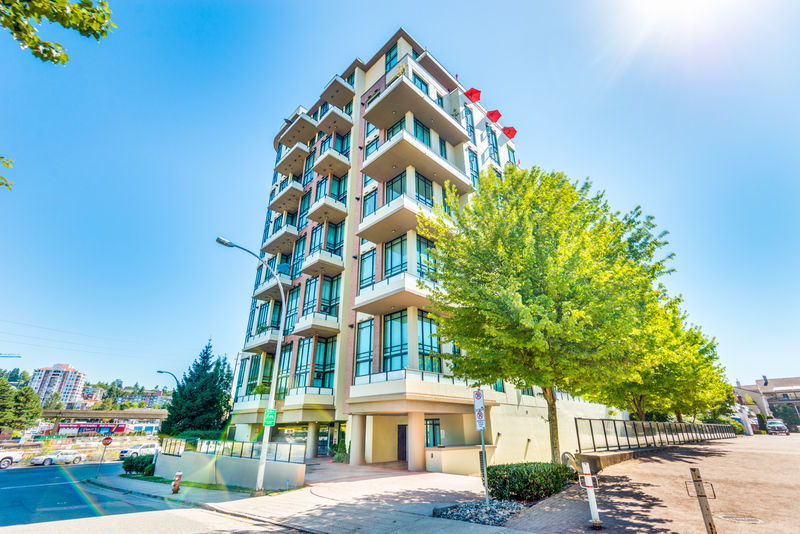 The quality built Murano Lofts offer amenities such as an exercise centre, guests suites and in-suite laundry, while the great location in the Quay area puts you in walking distance to the seawall walk, shopping, transit and restaurants/entertainment. 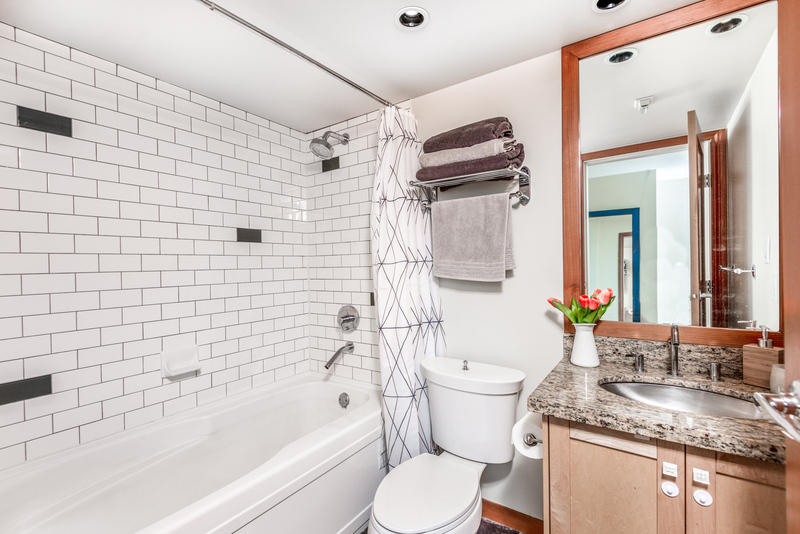 Pet-friendly with rentals allowed!